This research project is comprised of a Final Report, 5 Annexed Explosive Weapons Studies, a Terminology paper and a Simulator software tool. Motivated by its strategic goal to improve human security and equipped with subject expertise in explosive hazards, in January 2015, the GICHD established the research project to characterise explosive weapons (CEW). 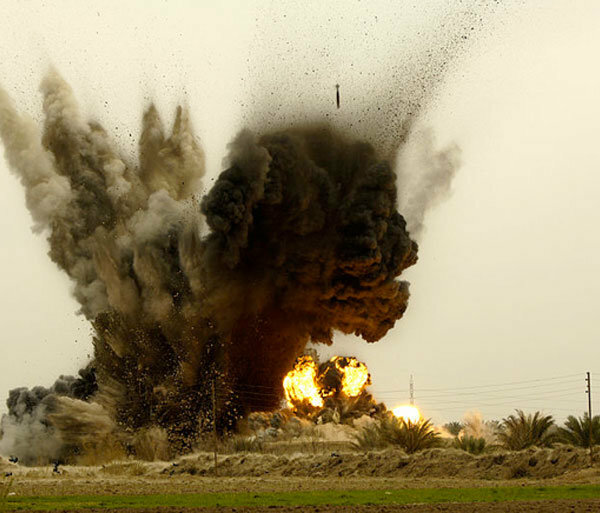 The aim of this research into explosive weapons characteristics and their immediate, destructive effects on humans and structures is to contribute to the ongoing discussions on explosive weapons in populated areas, intended to reduce harm to civilians. This research does not enter into the moral or legal implications of using explosive weapon systems in populated areas, but rather examines their characteristics, effects and use from a technical perspective. The project was guided and advised by a group of 18 experts dealing with weapons-related research and practitioners who address the implications of explosive weapons in humanitarian, policy, advocacy and legal fields. This report and its annexes integrate the CEW research conducted between 2015-2017, and they make reference to key information sources in the domain. The Geneva International Centre for Humanitarian Demining (GICHD) is an expert organisation working to reduce the impact of mines, cluster munitions and other explosive hazards in close partnership with states, the UN and other human security actors. 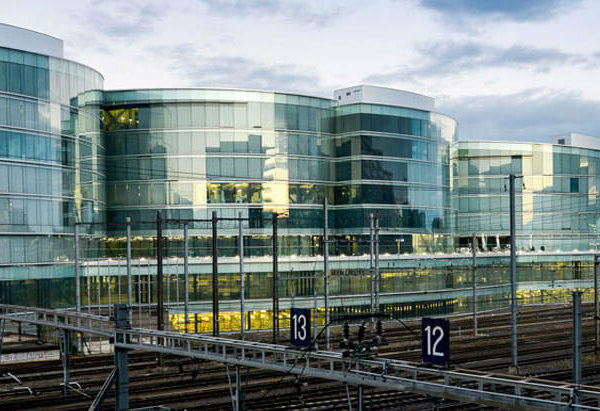 Based at the Maison de la paix in Geneva, the GICHD employs around 55 staff from over 15 countries with unique expertise and knowledge. Our work is made possible by core contributions, project funding and in-kind support from more than 20 governments and organisations.